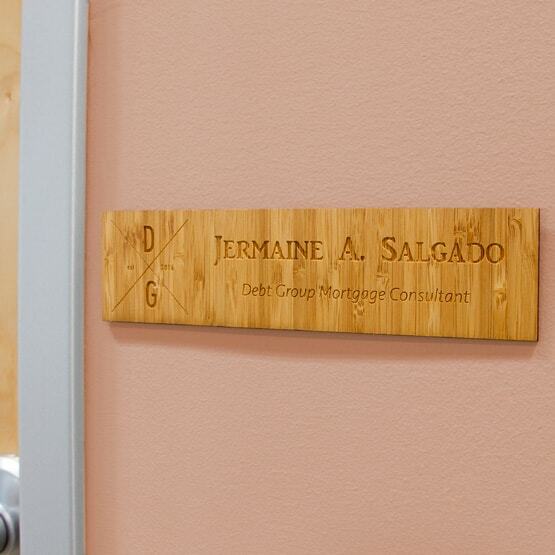 Custom Wood Desk Name Plates, Wooden Name Plates for Desk from PlaqueMaker. This product is expected to ship on Tuesday, April 23 if you place your order within the next 22 hours and 14 minutes. 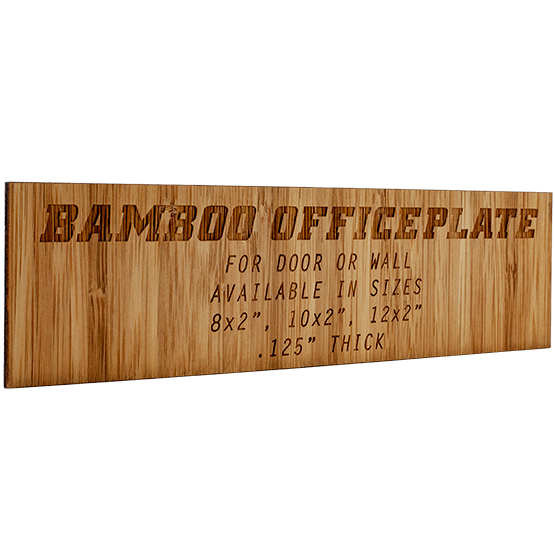 Create personalized engraved bamboo wood office name plates at PlaqueMaker. Spruce up the walls or doors of your office space with our custom plates. Our office door plates will look sensational in your business, church, school, museum, and more. Maintenance: If using outdoors, you will need to apply water seal to protect the wood from the elements. A true please to do business with! Everything is dealt with quickly and efficiently. The quality of work is great! I couldn't be happier! 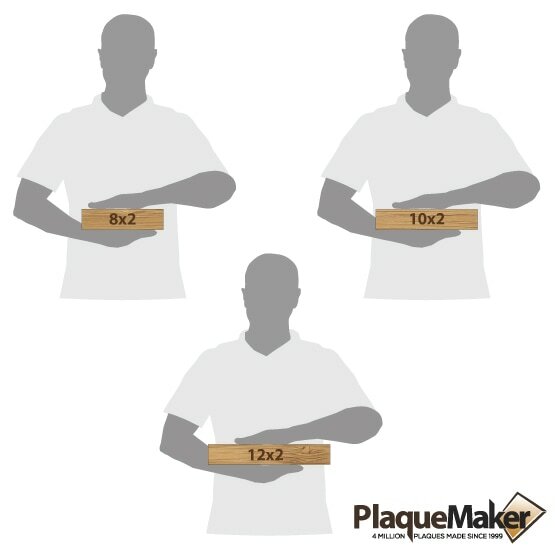 I look forward to doing much more business with Plaque Maker.